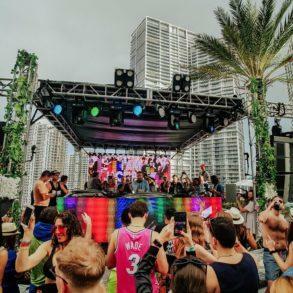 Ultra Miami (our guide) released Phase 2 lineup for 2019 edition including Camelphat, Joris Voorn, Salvatore Ganacci and tons more. 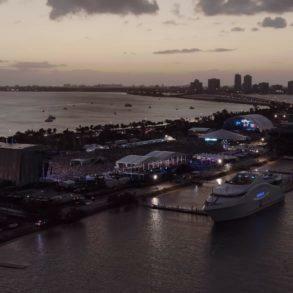 With the announcement of RESISTANCE Island, the hearth of techno during Ultra, the Phase 1 lineup, the biggest yet and the brand new transport from and to the festival, Ultra Miami has now dropped the Phase 2 which includes tons of new names. 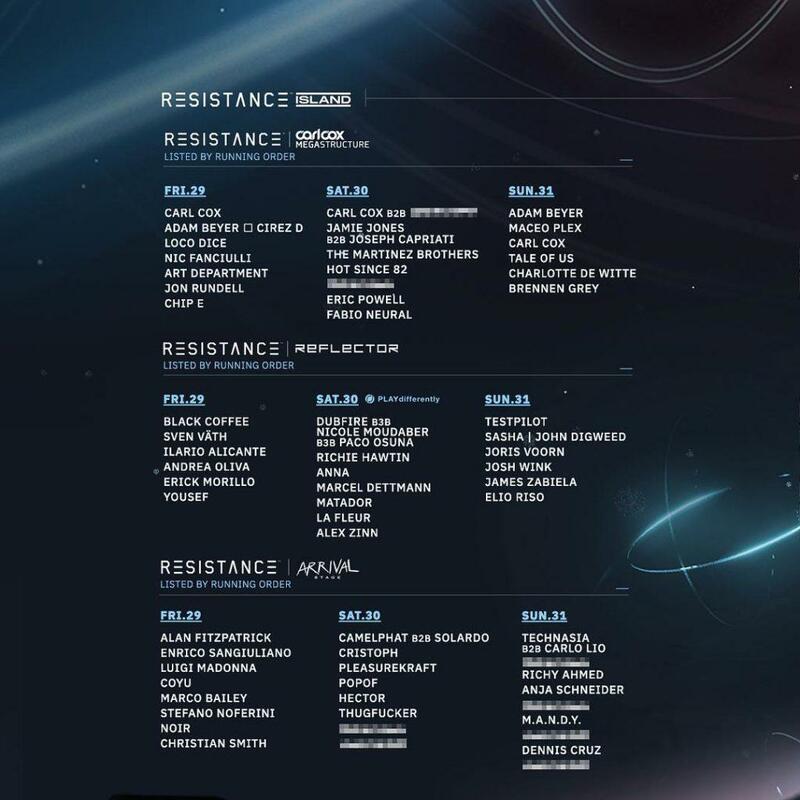 From the previous Phase 1, Ultra Miami adds the incredible return of Skrillex, this year b2b with Boyz Noise; another big b2b2b between Dubfire, Nicole Moudaber and Paco Osuna will surely take over the RESISTANCE. 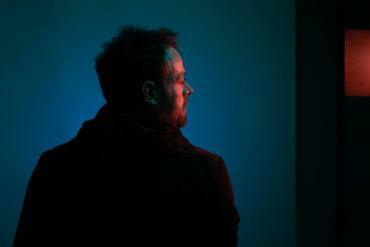 Eric Prydz has been added to the lineup too. 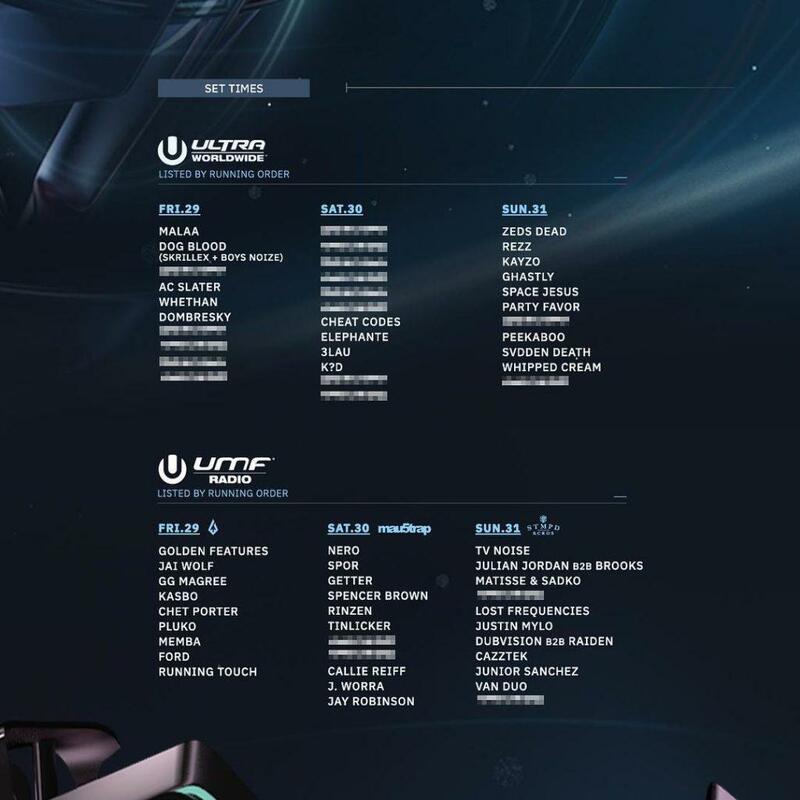 The biggest new entry to Ultra Miami lineup came from the Support Act as well as from the stage schedule. 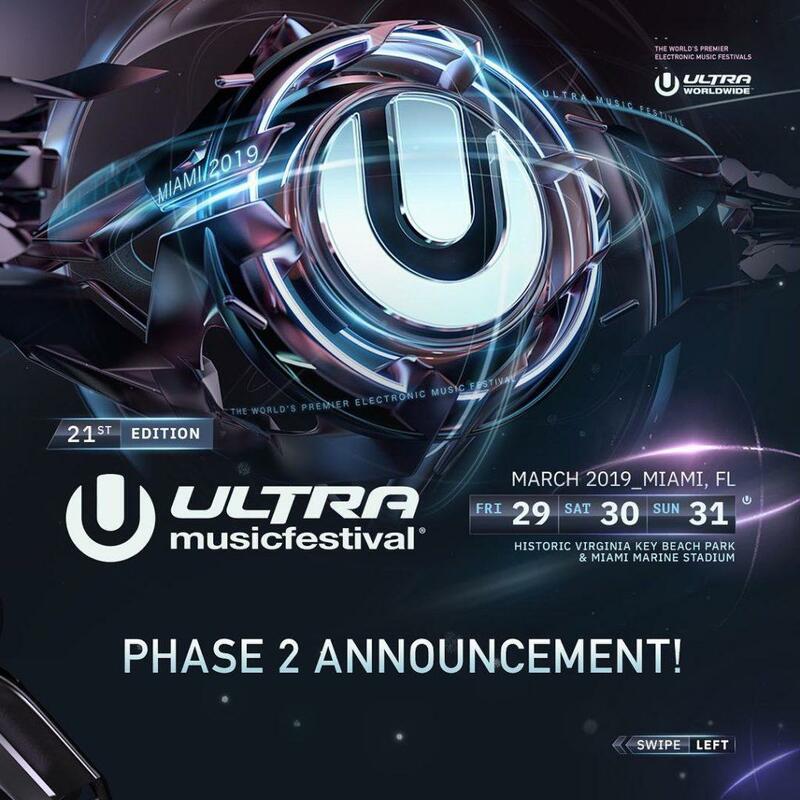 As happened with Phase 1, some artists have an – exclusive -label under their names; it means they’re going to play exclusively Ultra during the Miami Music Week (check the official opening party) and no other parties. 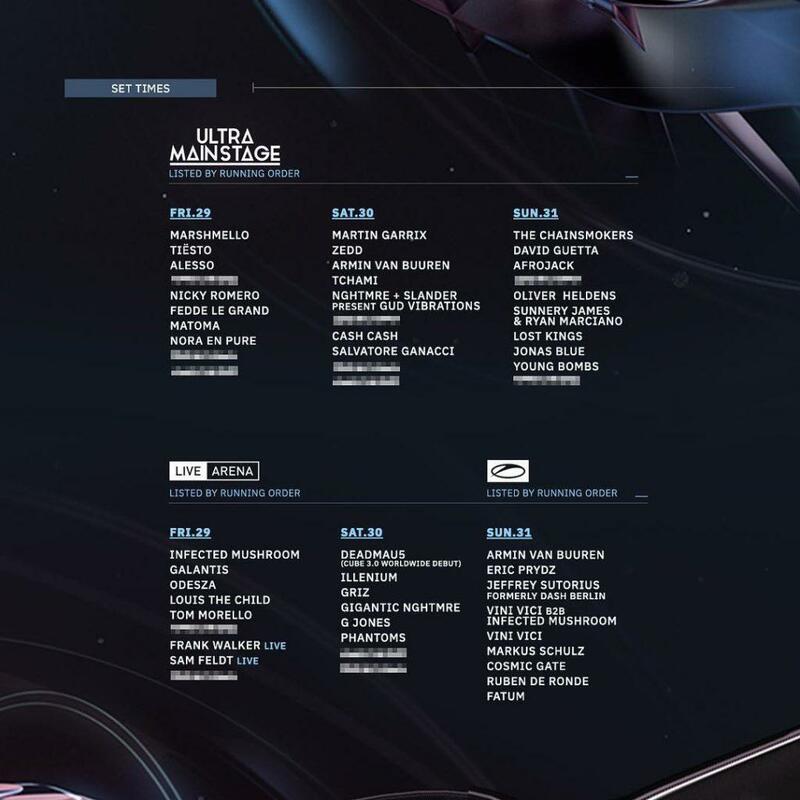 Still no Swedish House Mafia performance at Ultra Miami the moment. 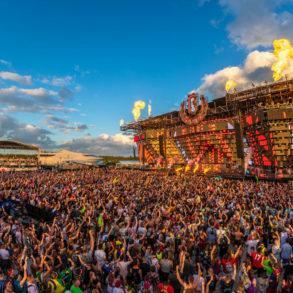 At the end of the article, you will find the full Ultra Miami Phase 2 lineup. 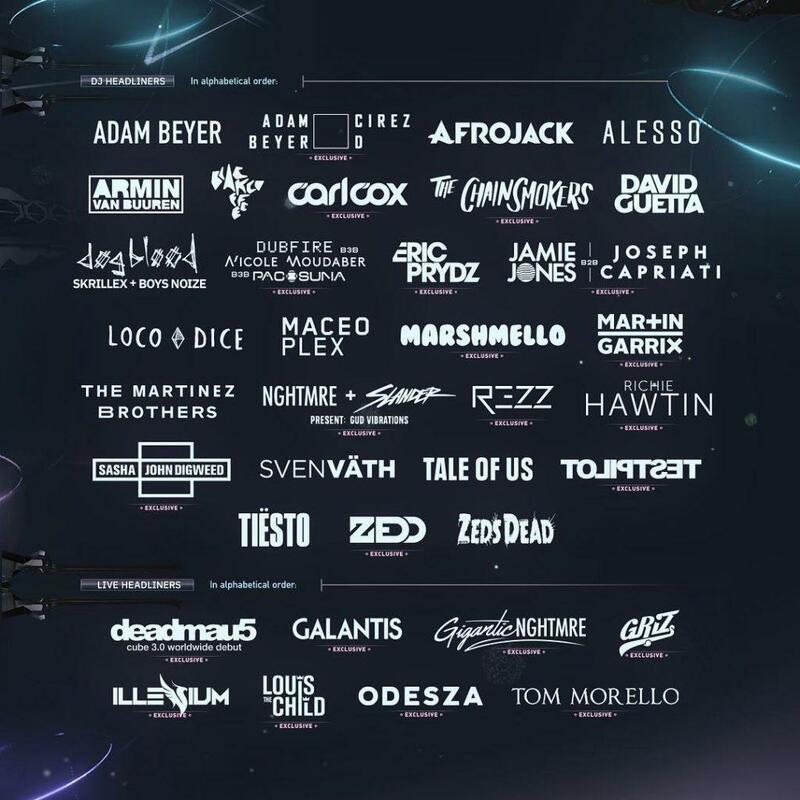 For sure the biggest add of this Phase 2 lineup by Ultra Miami is the support act category. It counts an insane amount of names. 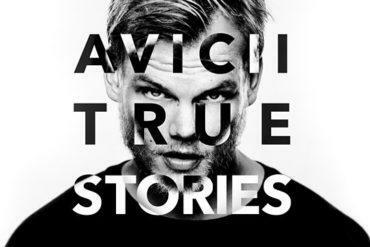 Just to quote some of these, we can see ANNA, Charlotte De Witte, COYU, Hot Since 82, Junior Sanchez, Joris Voorn, Julian Jordan, Matisse and Sadko. 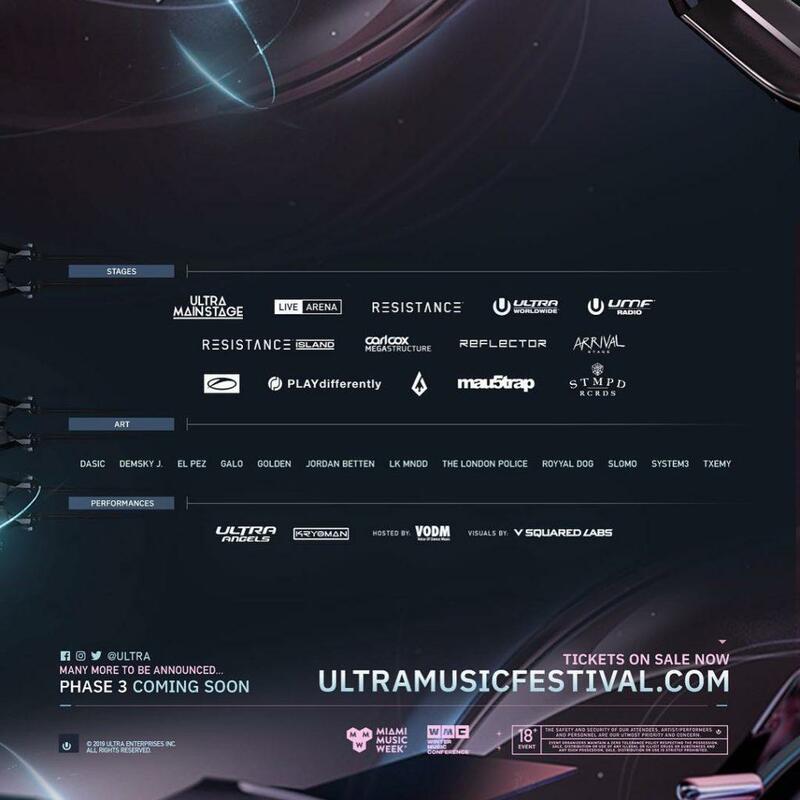 Very important this Phase 2 is because of the stages timetable. 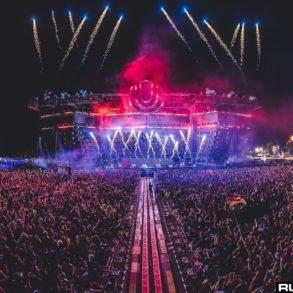 Starting with the mainstage, it will be closed on Friday, Saturday, and Sunday respectively by Marshmello, Martin Garrix, and The Chainsmoker. Again, no trace of the Swedish trio yet. Same names are still hidden tho. On the LIVE Arena, Deadmau5 will close Saturday with his brand Cube 3.0. 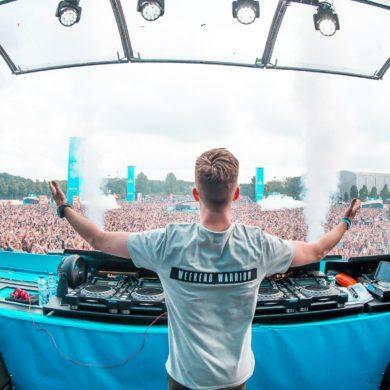 The same Live Arena is ASOT home for Saturday with Armin Van Buuren closing the stage. 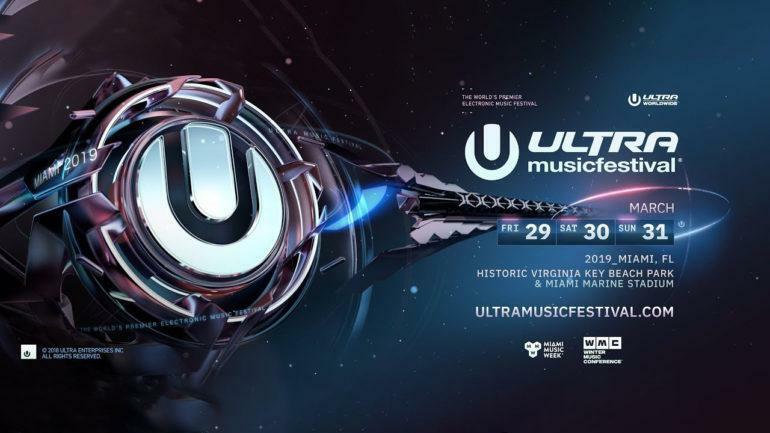 Moving on the UMF Radio, STMPD will take over Sunday and, we’re pretty sure that one of these hidden names is label head.honco Martin Garrix. 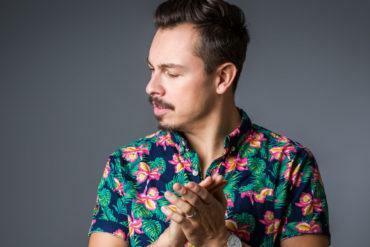 Anyway, you will enjoy a lot of STMP’s artists as Julian Jordan, Brooks, justin Mylo and more. The RESISTANCE Island, besides the megastructure, will see The Arrival and Reflector stage. No Arcadia Spider this year, unfortunately. 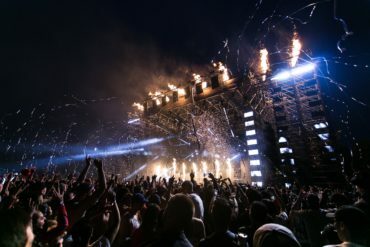 Carl Cox will close Friday and Saturday (with a special b2b on Saturday) at the megastructure and Adam Beyer the Sunday. Interesting will be The Arrival with Camelphat b2b Solardo on Saturday. Before them, Cristoph will take over the stage. 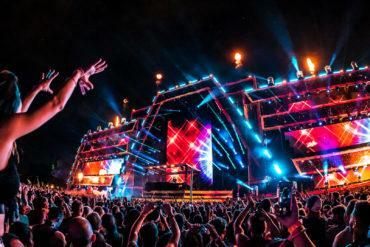 What to say, another year and another fantastic Ultra Miami. Phase 2 is absolutely stunning and we can’t wait to be there!